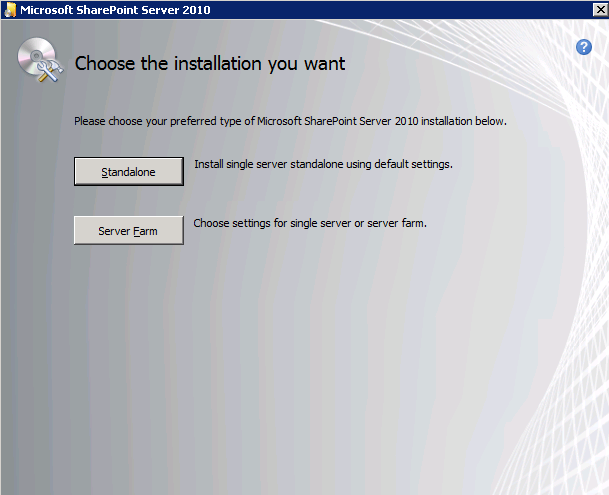 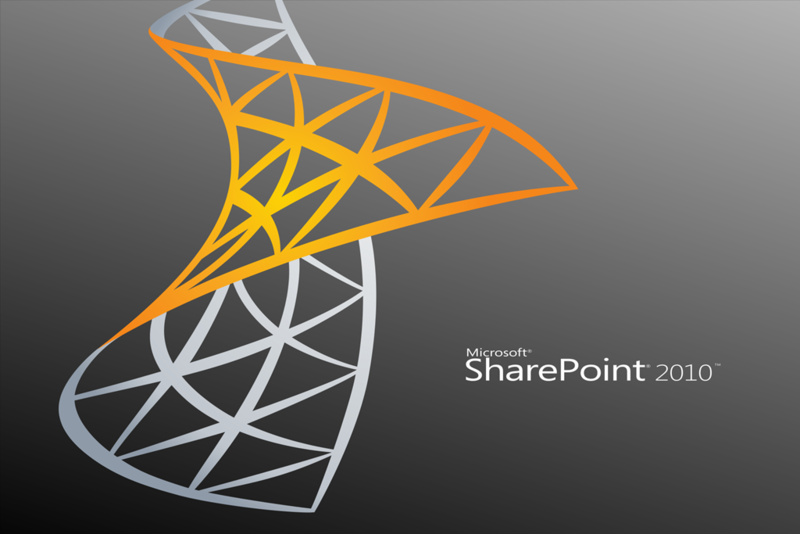 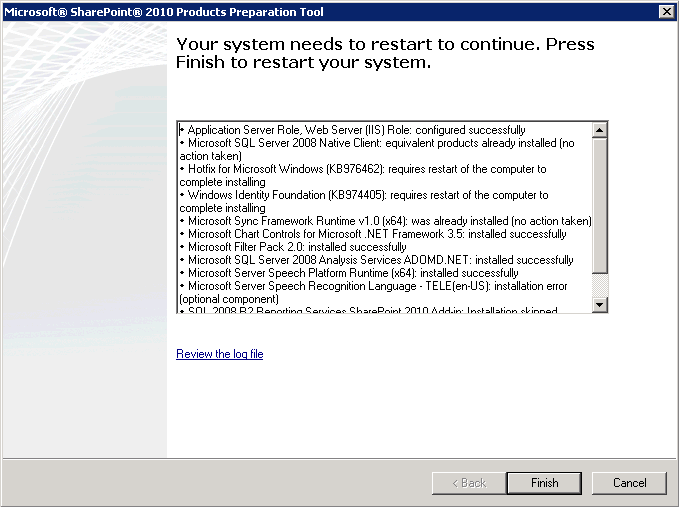 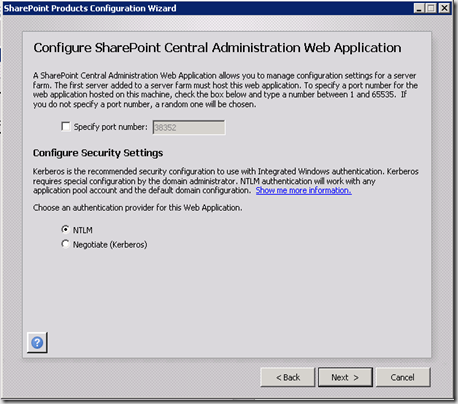 This Article describes installing SharePoint 2010 Enterprise edition on Windows Server 2008 operating system. 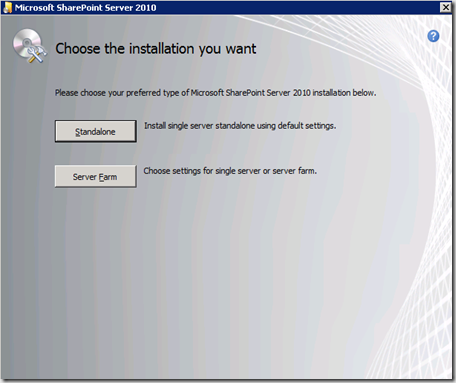 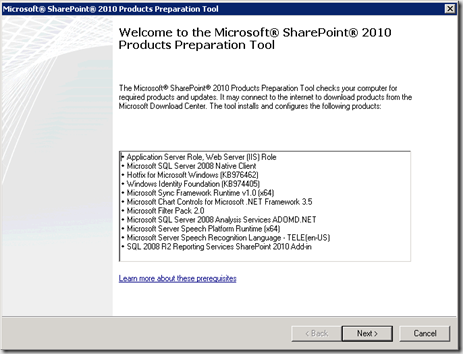 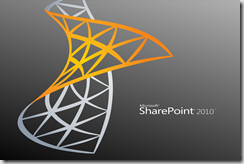 You need to install SharePoint Prerequisite Installer before installing the SharePoint setup. 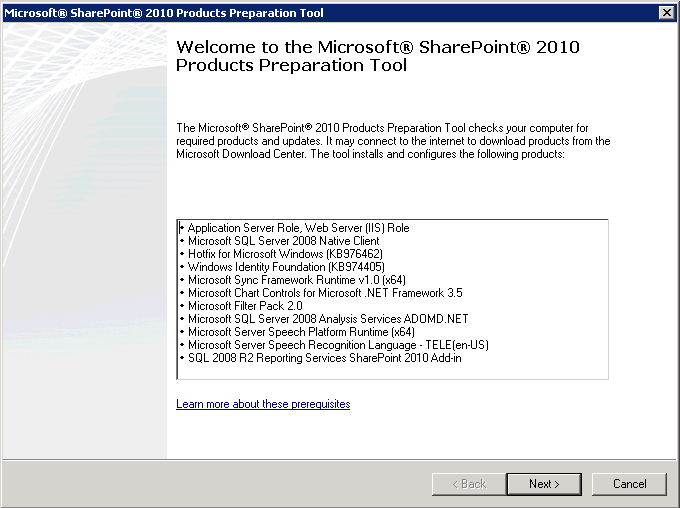 This Prerequisite tool can be found inside the SharePoint Setup folder with name “PrerequisiteInstaller”. 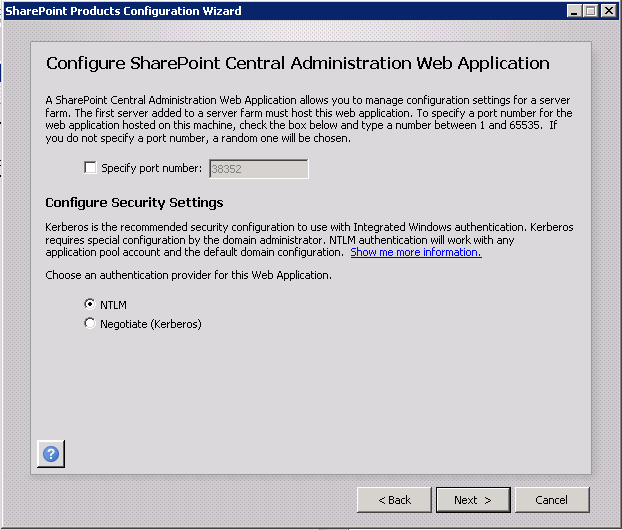 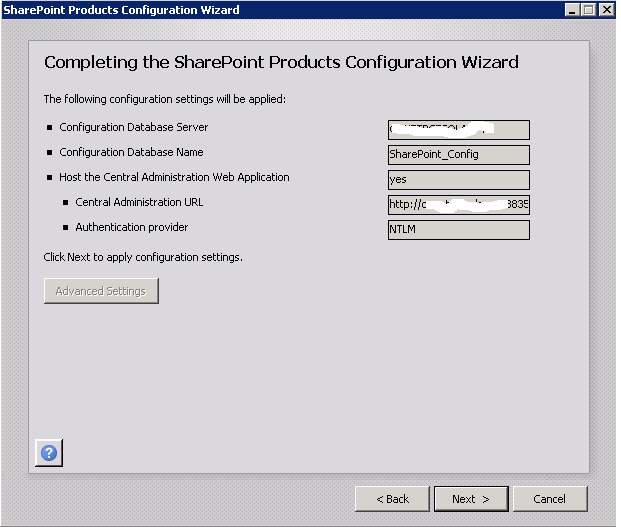 4.You will get successful installation message at the end and it will prompt you to start the SharePoint Product and Technologies Configuration Wizard. 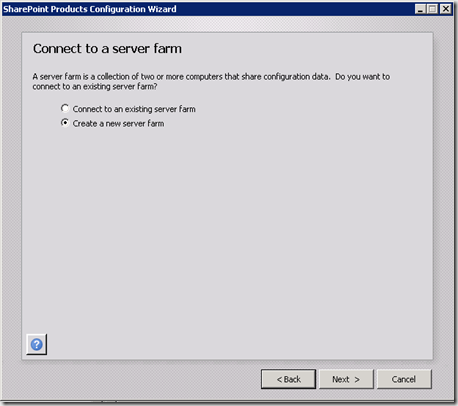 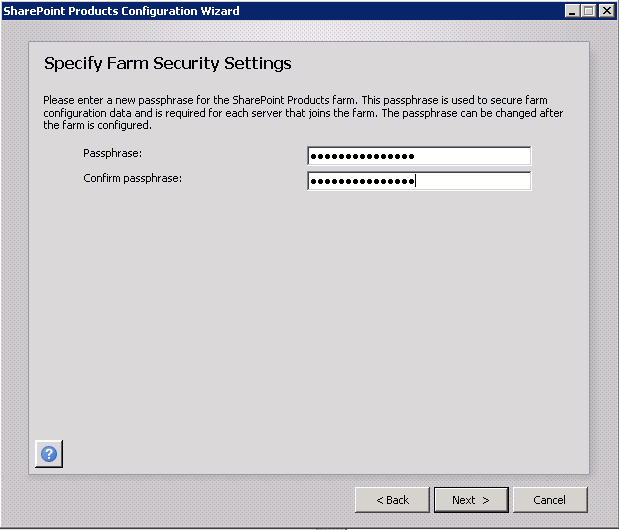 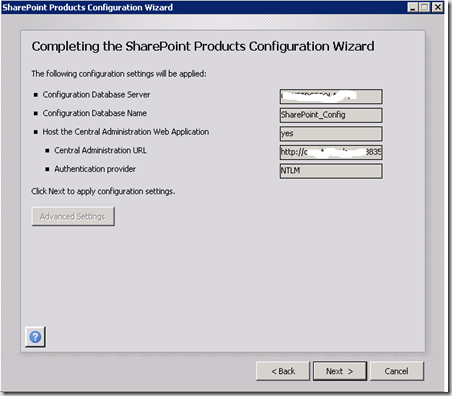 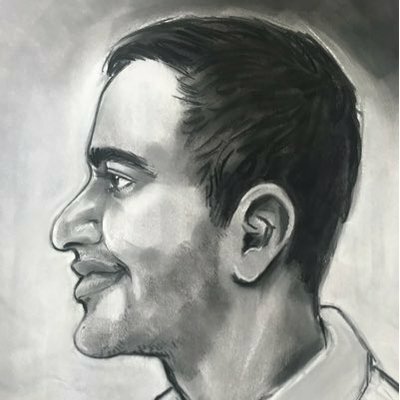 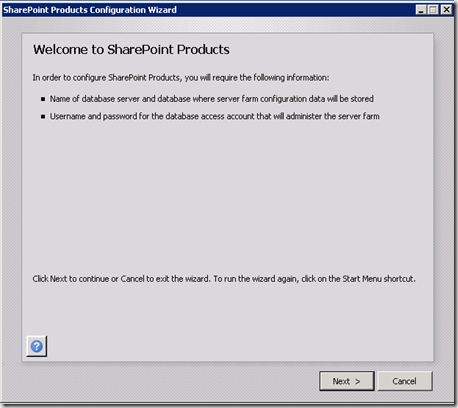 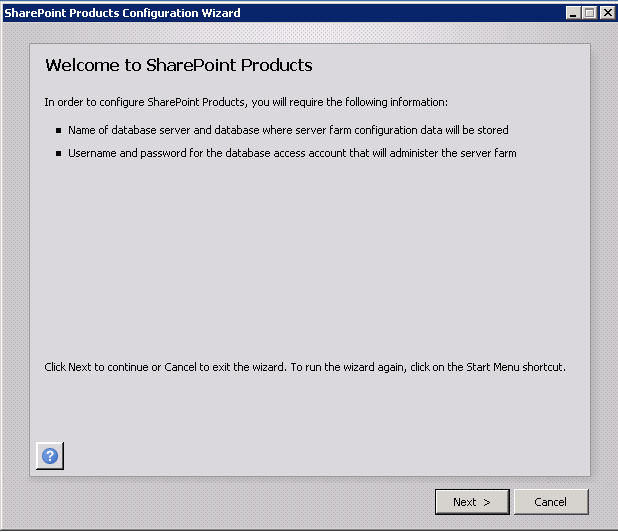 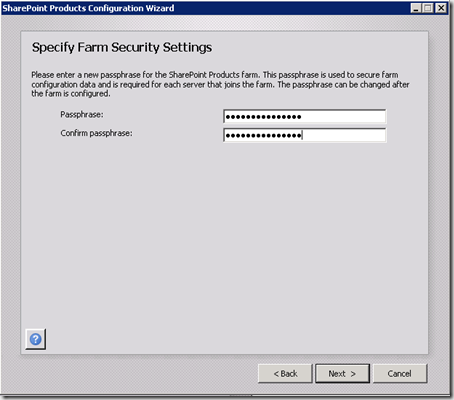 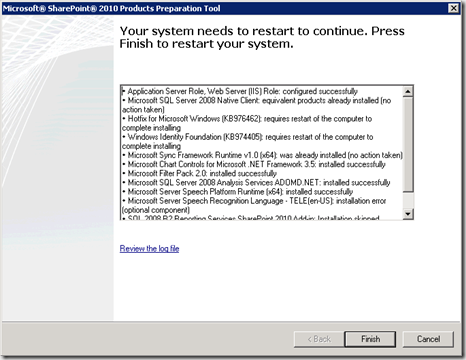 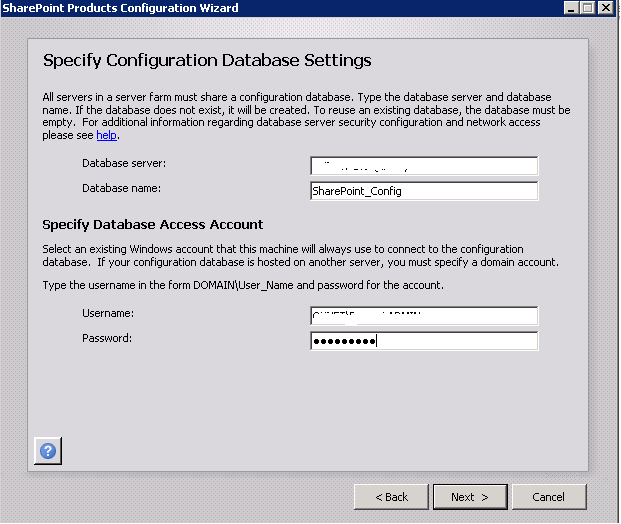 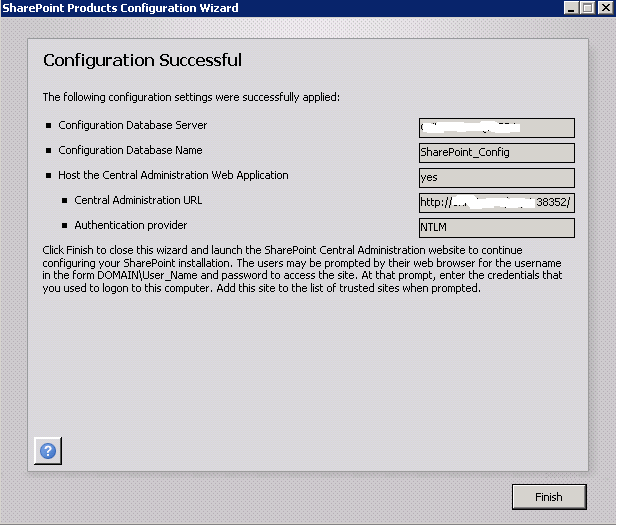 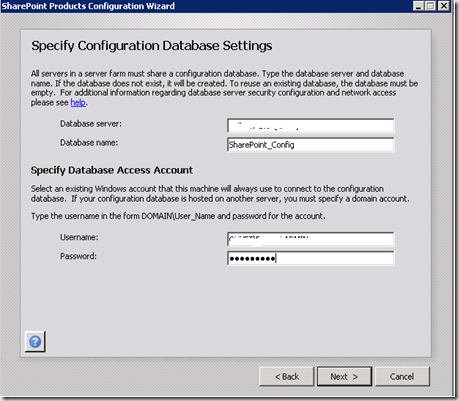 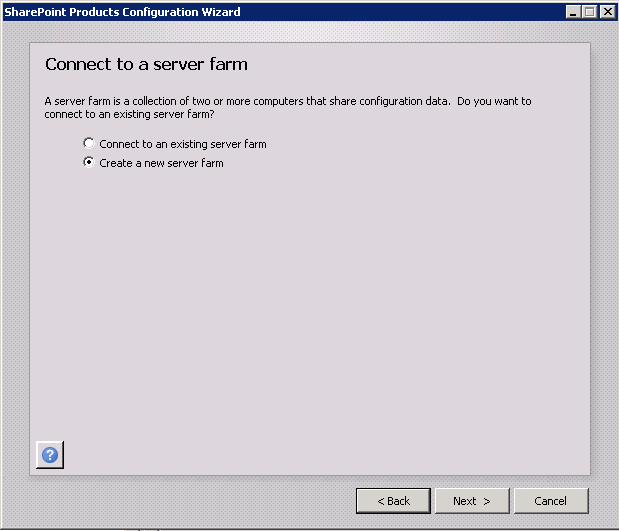 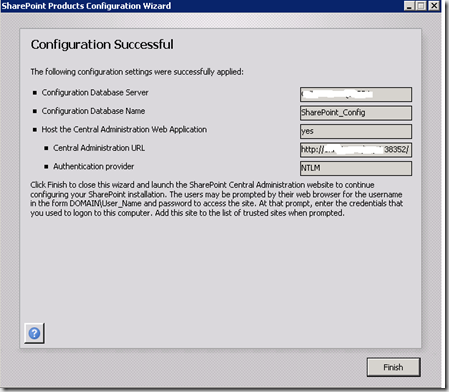 5.Do not run the SharePoint product configuration wizard at this moment, if you wish to configure the PowerPivot for SharePoint on your server.